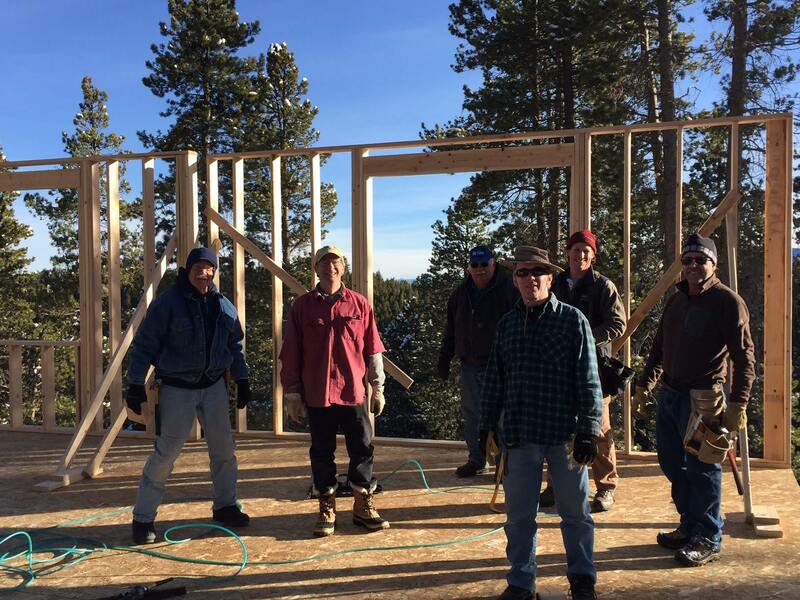 Seeking to put God's love into action, Blue Spruce Habitat for Humanity brings people together to build homes, communities and hope. Blue Spruce Habitat for Humanity is a, non-governmental, nonprofit organization devoted to building simple, decent and affordable housing. We believe everyone deserves a decent and safe place to live. We hold a variety of events throughout the year. Each event supports the construction of homes for local families.